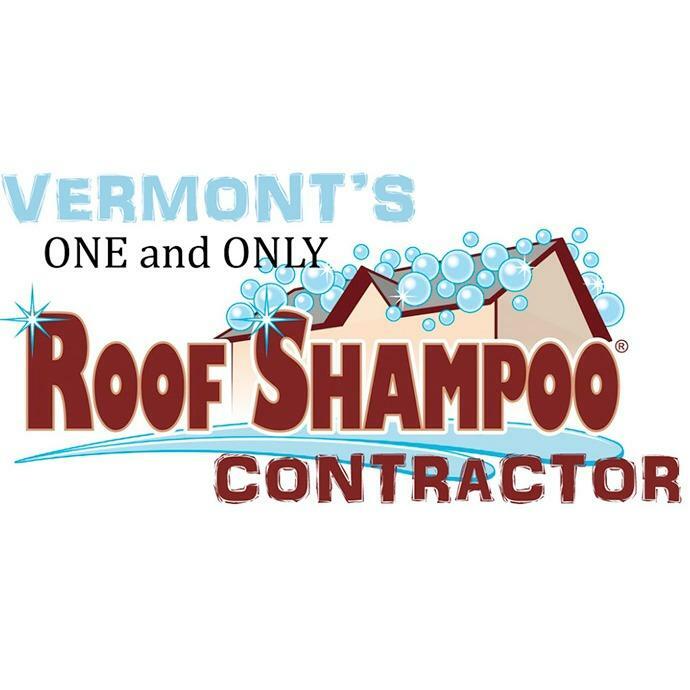 Vermont owned and operated, Abgal, Inc. presents you with Roof Shampoo®. Roof Shampoo® is a green, eco-friendly roof cleaning product for your asphalt and fiberglass shingle roofs. This product does not contain dangerous chlorine bleach or phosphates. The method and product we use are the safe, effective, and eco-friendly method of cleaning your roof of those ugly roof stains, without harming your landscaping or household pets. When our roof cleaning specialists leave your home, your once algae-stained roof will be stain free. There is no wait time, no need for rain, no wondering and no worrying about whether the algae, fungus, lichens or moss will really disappear as with other roof cleaning methods. 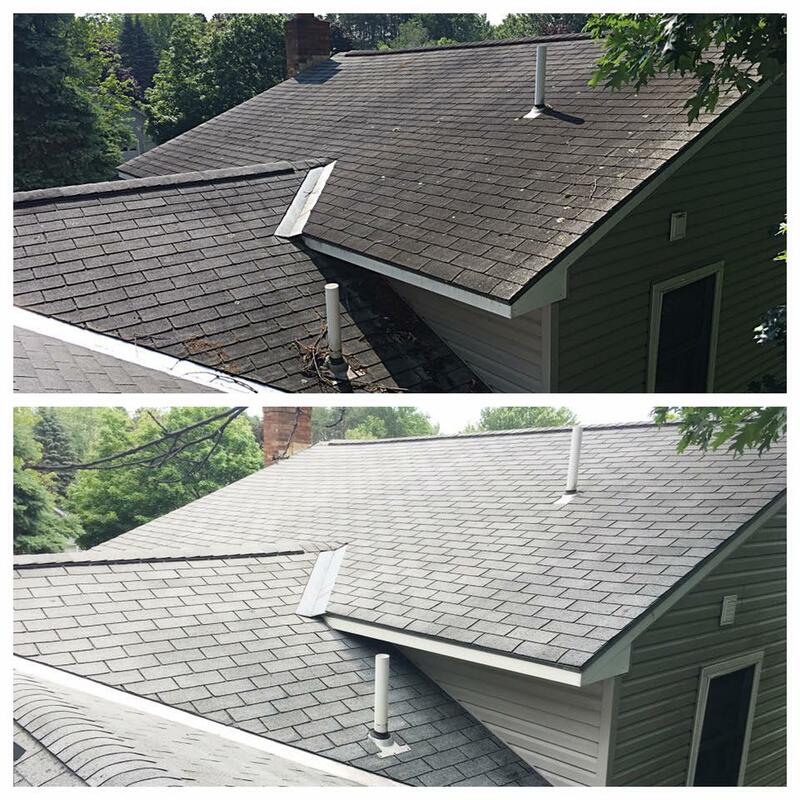 Once our work is complete and your roof is dry, the results are obvious! The cleaner your shingles are, the healthier your roof is. Algae, lichens and moss damage the shingles and shorten the life of your roof. Cleaning your roof with Roof Shampoo® will maximize the lifespan of your roof. 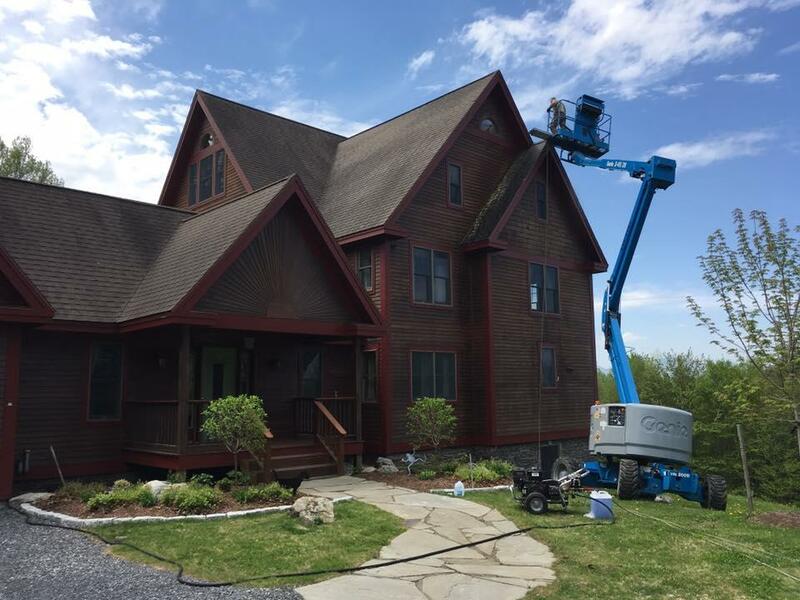 We are trained Roof Shampoo® Professionals using state of the art equipment that delivers a soft, gentle, low-pressure, eco-friendly water wash on your roof. There is no damaging high-pressure wash. 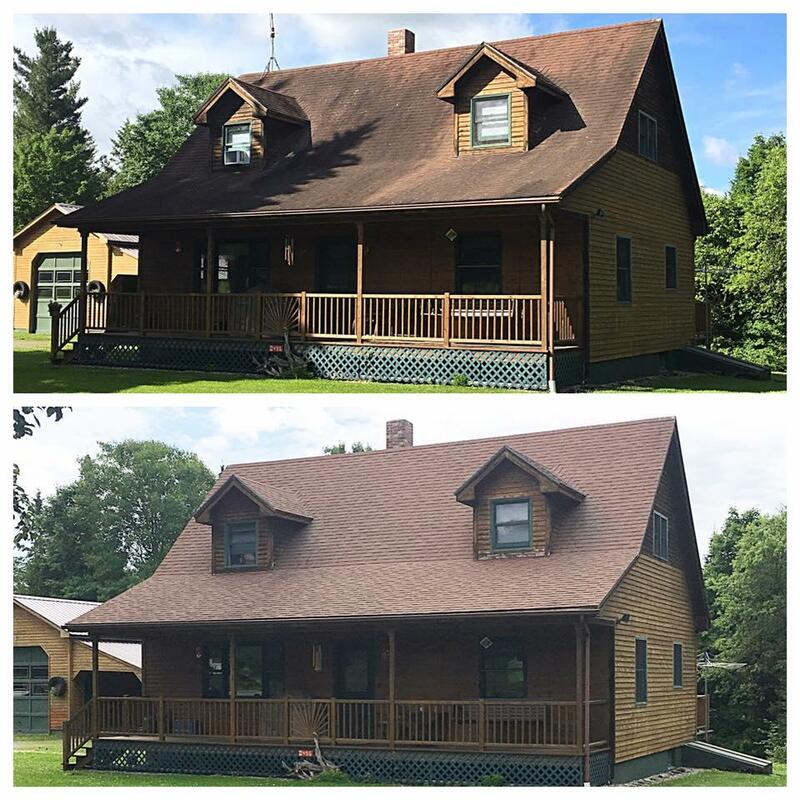 There is no scrubbing, no brushing, just a new-looking roof once we’re done! 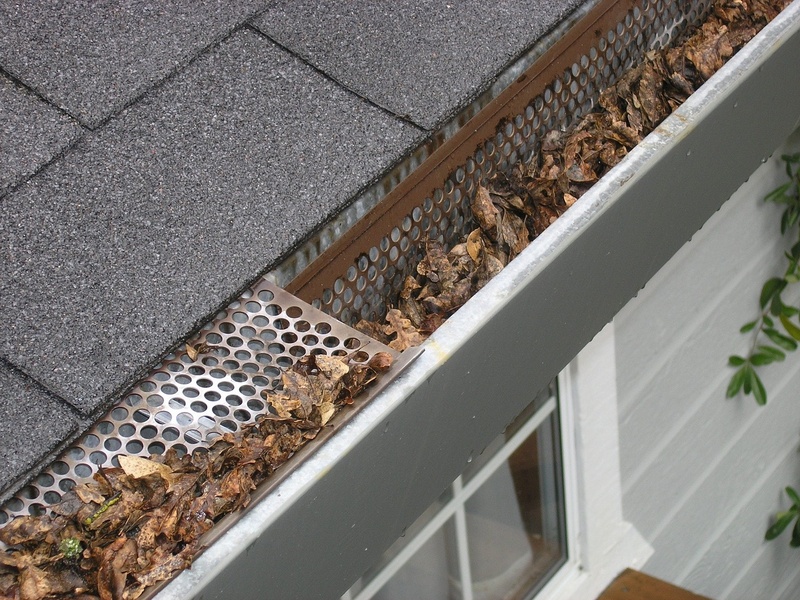 Avoid re-roofing prematurely. Let us make your dirty, stained roof look new again. Go with the true, green, roof-cleaning method for cleaning away your roof stains.